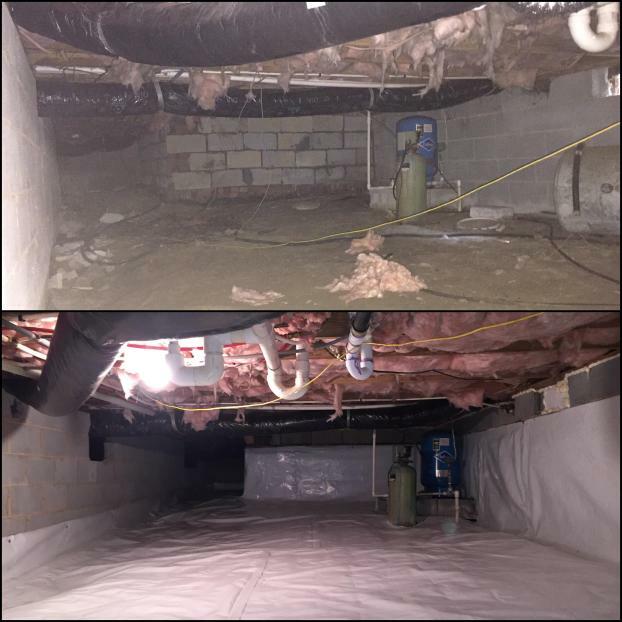 Also known as a "Closed Crawl Space" or "Conditioned Crawl Space" , there are those who say that some forces of nature just can’t be mitigated by the power of human actions. 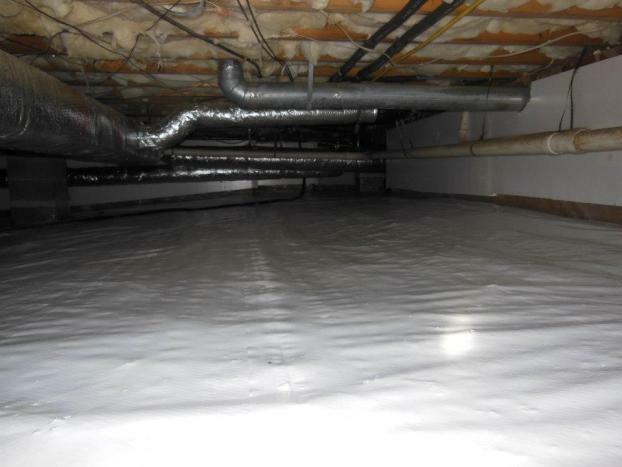 At Carolina Weatherization, we show how untrue this is by offering crawl space encapsulation for Raleigh, NC homes. 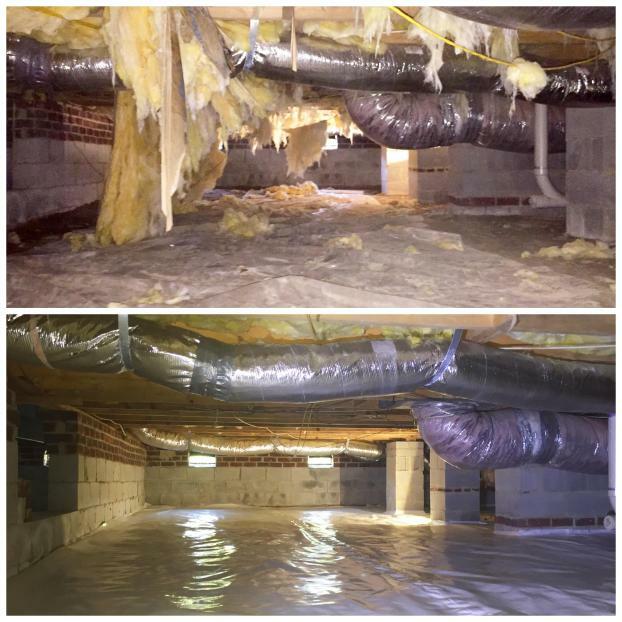 Crawl spaces in basements and attics are prone to some of the more unattractive effects of nature’s extremes: Moisture in the basement from the dark ground can seep up into wooden structures, creating a breeding ground for allergy-frustrating mold and mildew. Similarly, in the attic—or any other kind of crawl space—excessive heat and humidity can combine to create a haven for mold and scum. 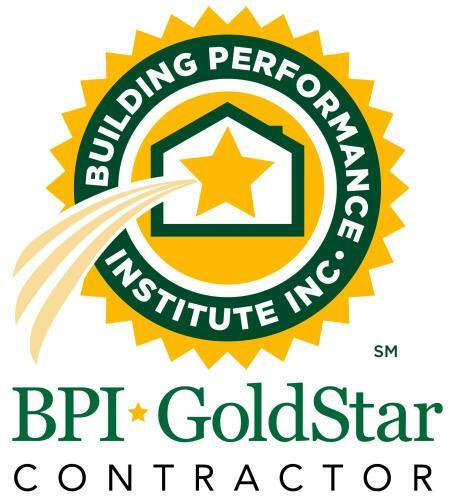 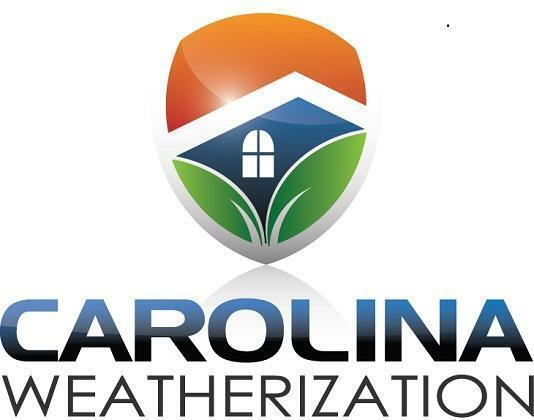 With crawl space encapsulation from Carolina Weatherization, this problem is effectively dealt with and damp crawl spaces become a thing of the past. 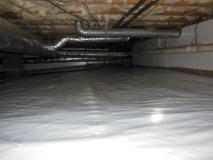 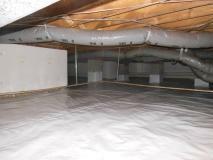 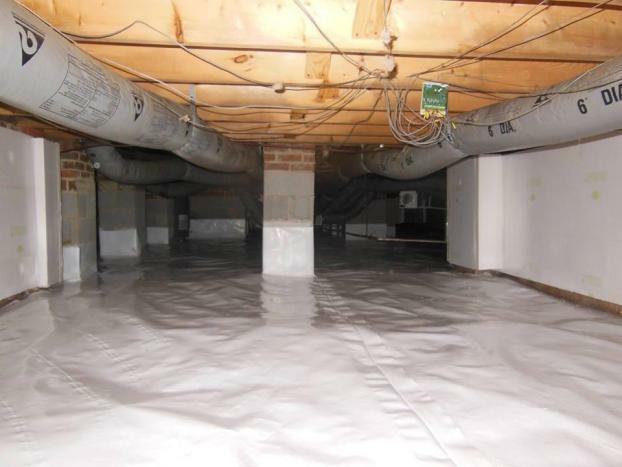 Crawl space encapsulation means lining the inner surfaces with special insulating material. 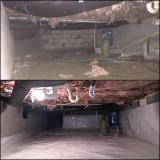 We perform crawl space encapsulation on flooring, and on the walls and ceilings of the crawl space. This keeps moisture from affecting your structure, and by extension, your living space. 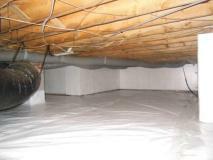 Call us today to talk about how crawl space encapsulation could be an important part of preserving your home.